The speaker is touted to 40 watt output and 360-degree sound experience. 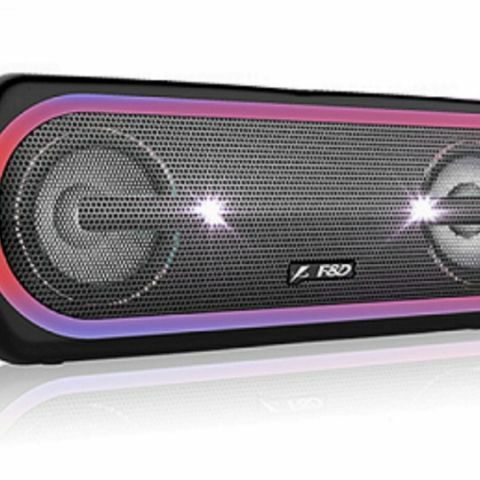 F&D has announced its latest W40 Bluetooth speaker in India. Priced at Rs 12,990, the device features TWS tech that is said to enable chaining two same speakers for stereo sound. It features controls like Play/pause, call function and Mode change buttons. It comes in shades of grey and black and is available from the retail and e-commerce stores across India.